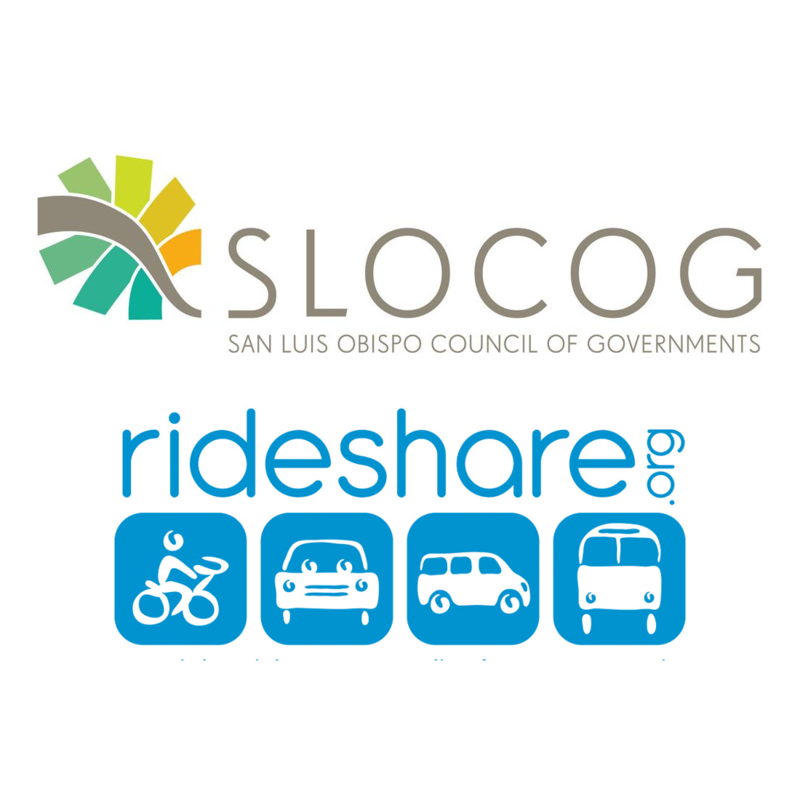 San Luis Obispo Council of Governments (SLOCOG) depends on RideAmigos as the backbone for the SLO Regional Rideshare (Rideshare.org.) Their Back ‘N’ Forth Club program provides access to RideAmigos for area employers that want to increase their commuters’ satisfaction and decrease environmental impact. Highlight: The Back ‘N’ Forth club includes hundreds of users from numerous employers, including an umbrella program for downtown commuters who work for small businesses often overlooked by traditional TDM programs.